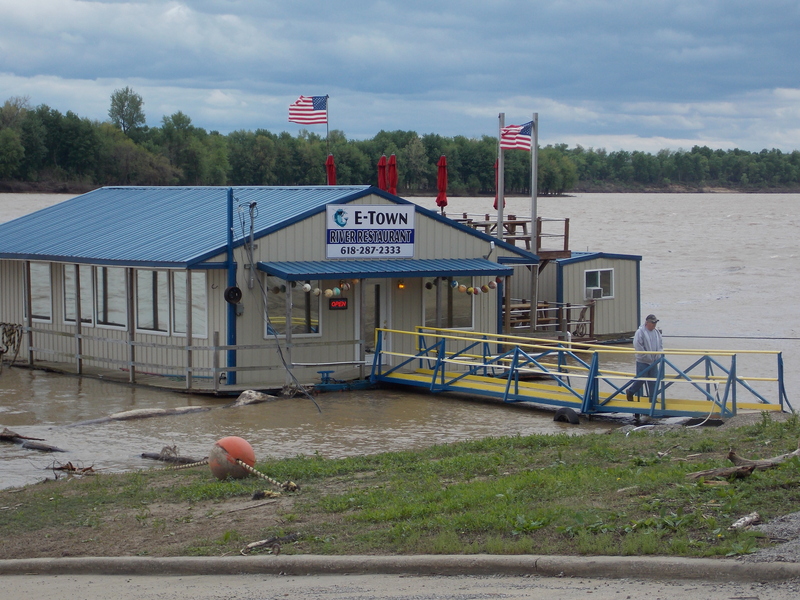 Located right along the river front in Elizabethtown, Illinois, this floating fish restaurant is a mecca for visitors from all over. On a writing trip to southern Illinois I had the chance to try out some of there river and pond catfish and it was quite amazing. It is hard to beat views of the Ohio River and the bluffs that border each side of the River. Historic Elizabeth town has a lot to offer with the oldest hotel, river front and the best catfish I have ever ate, hands down. If in the area stop by, I will be coming back with my husband in tow and can’t wait! Call (618) 287-2333 for details. Just place your email in my subscribe area and it will come to your email address.